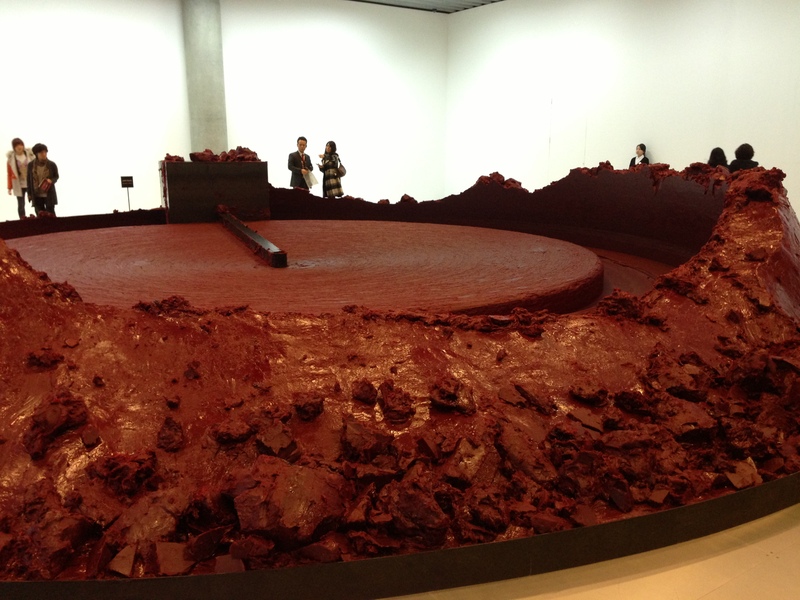 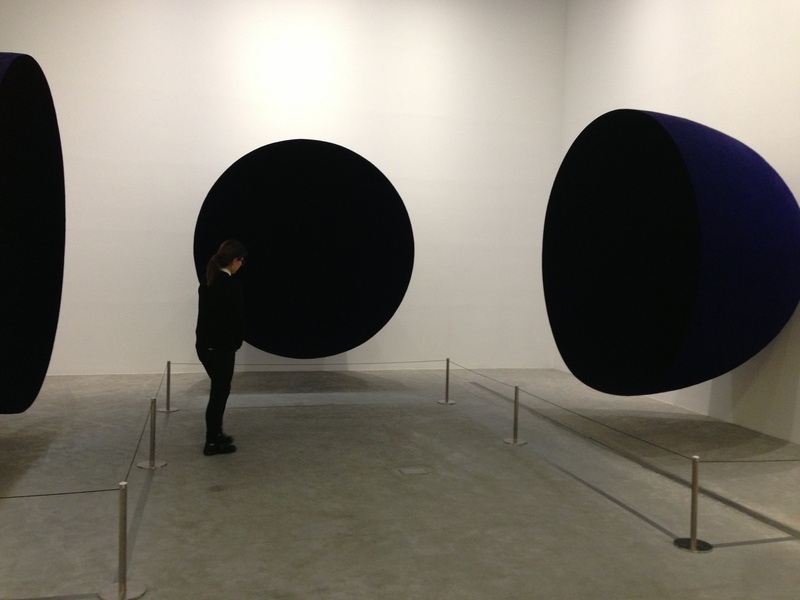 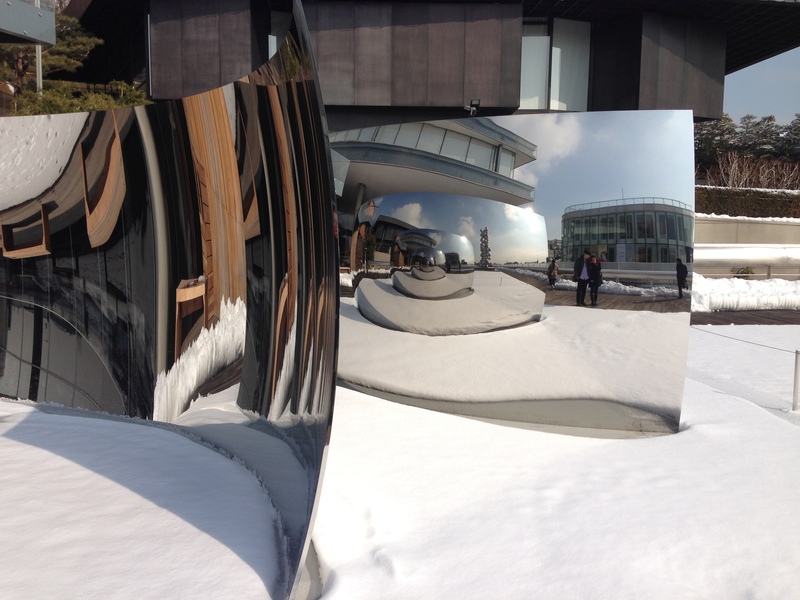 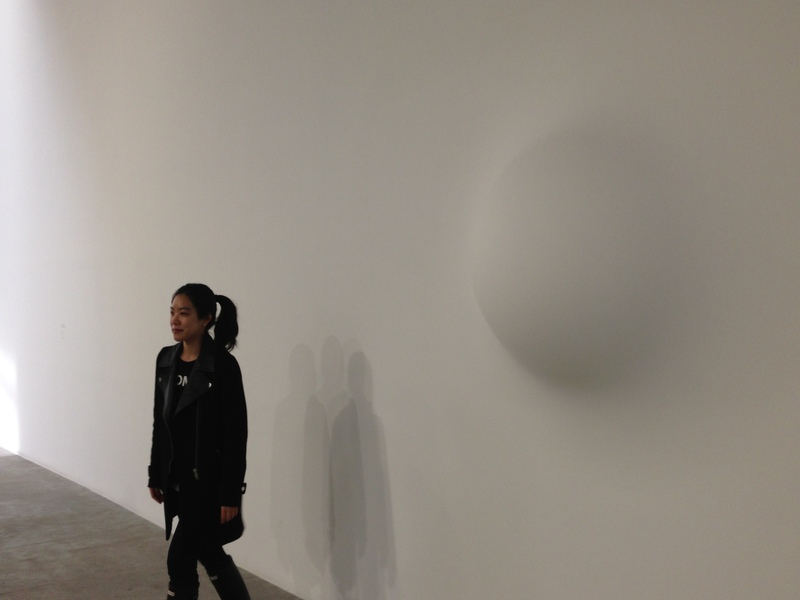 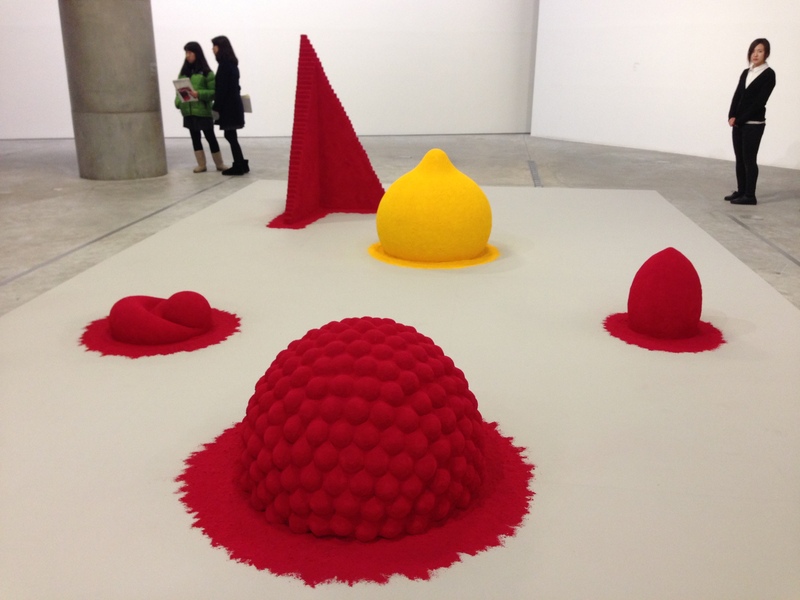 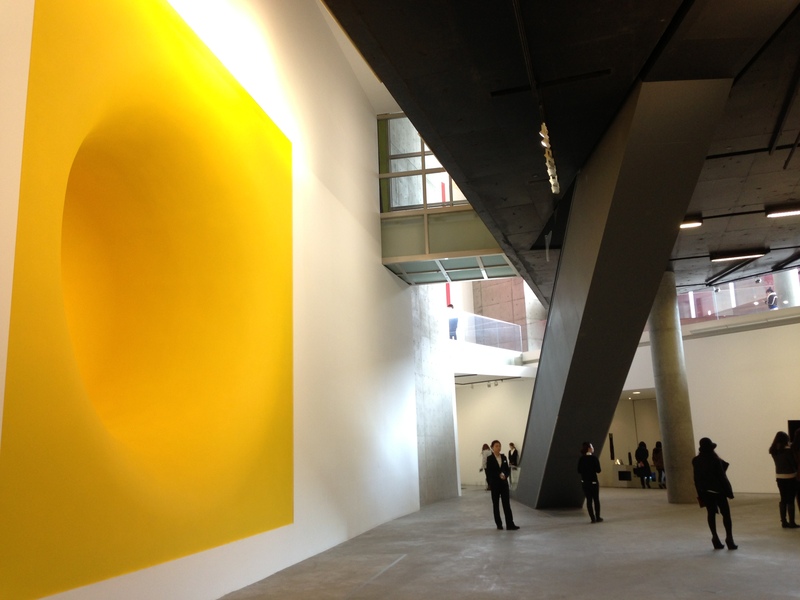 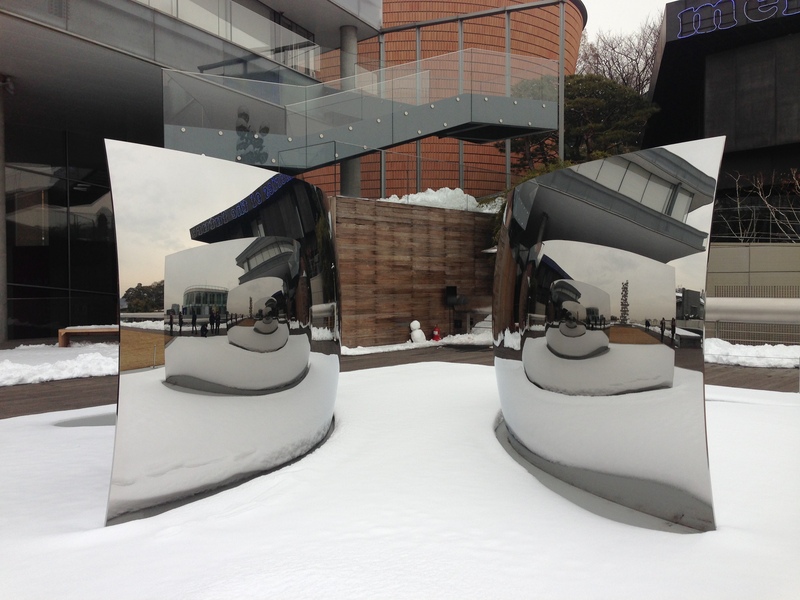 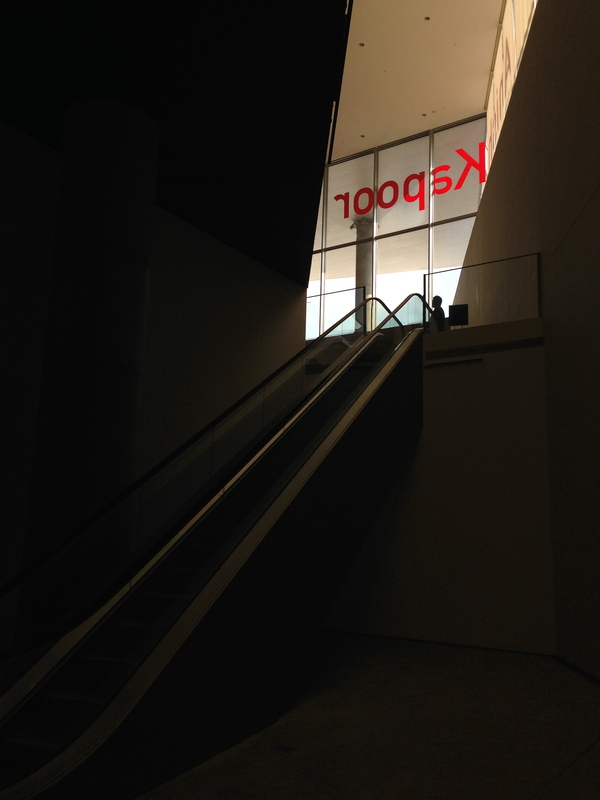 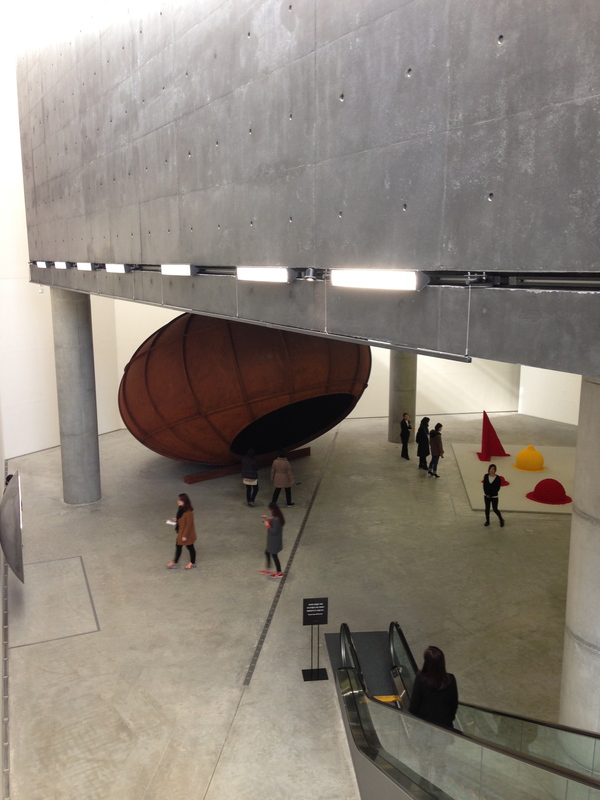 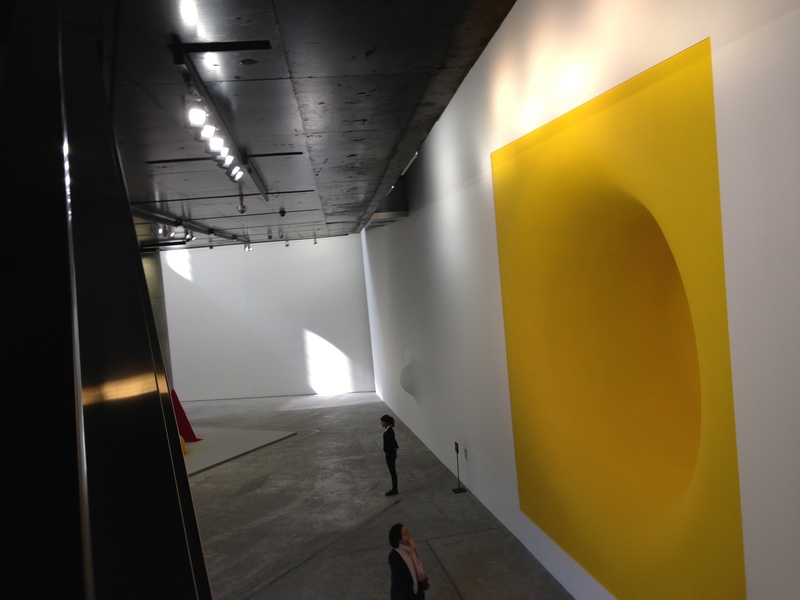 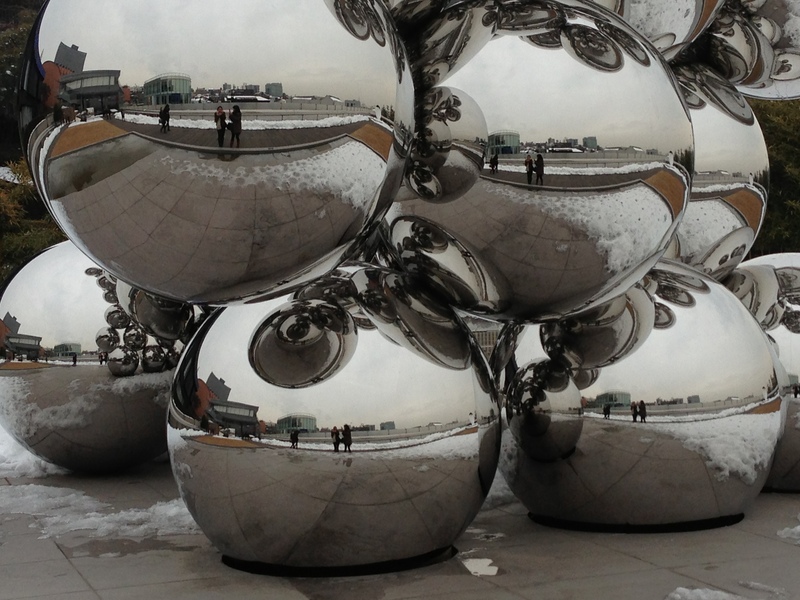 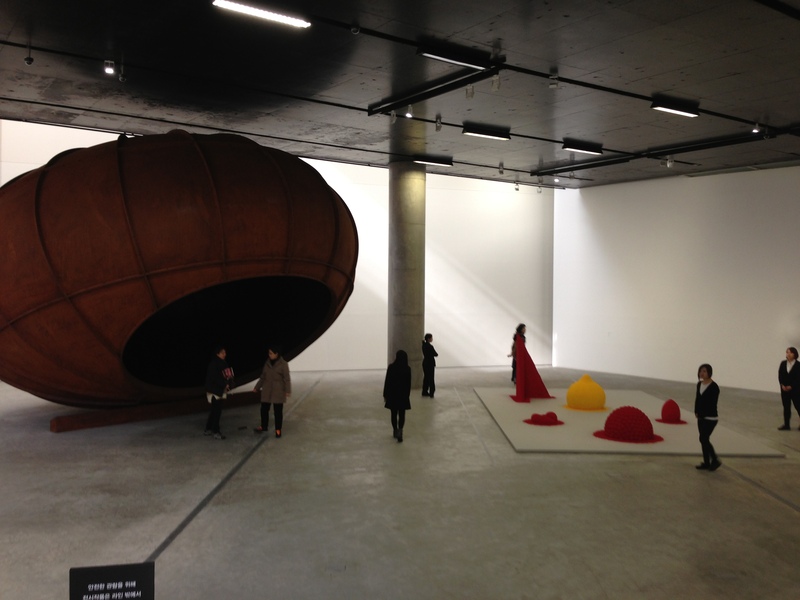 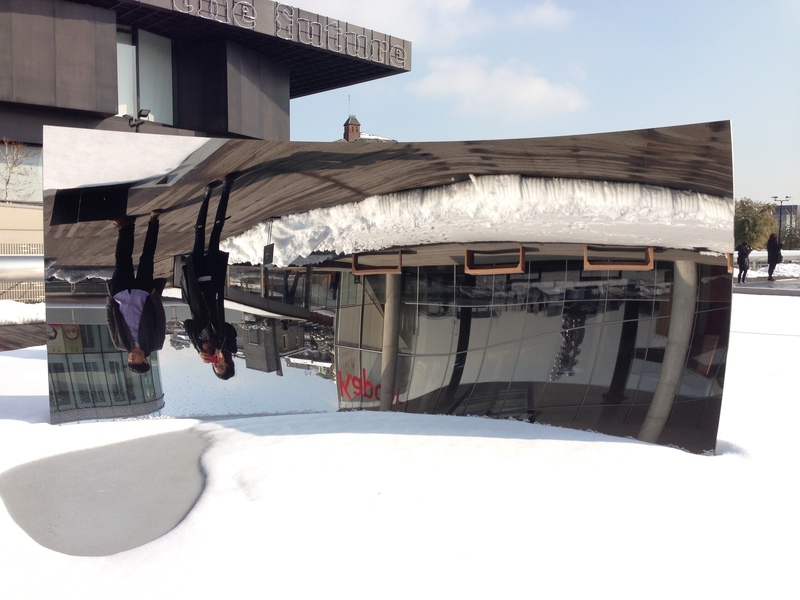 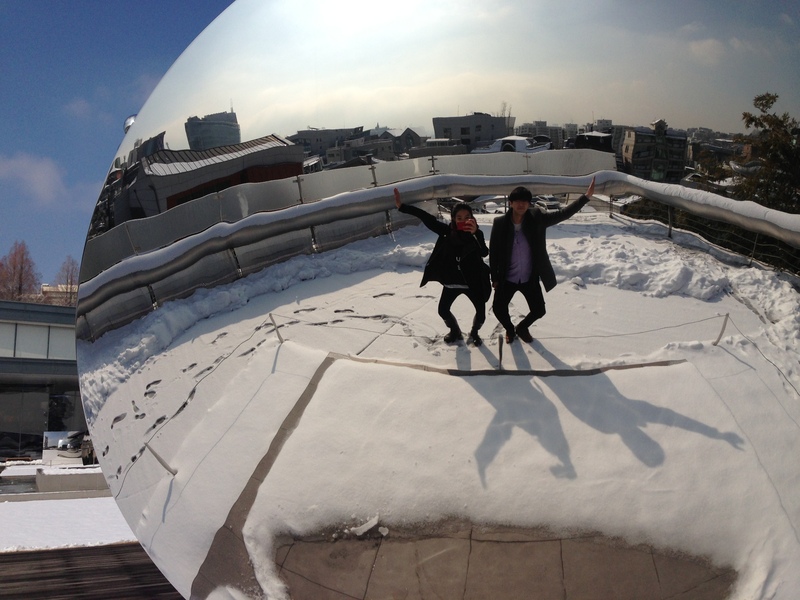 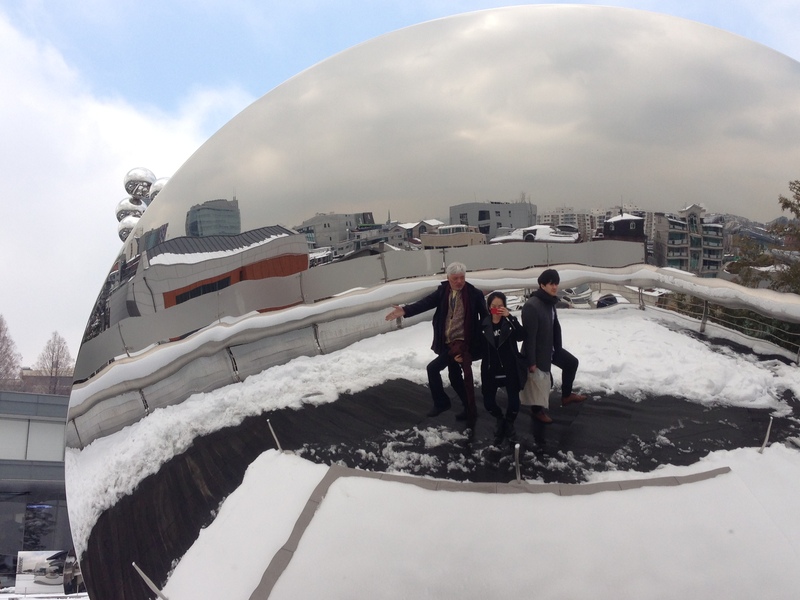 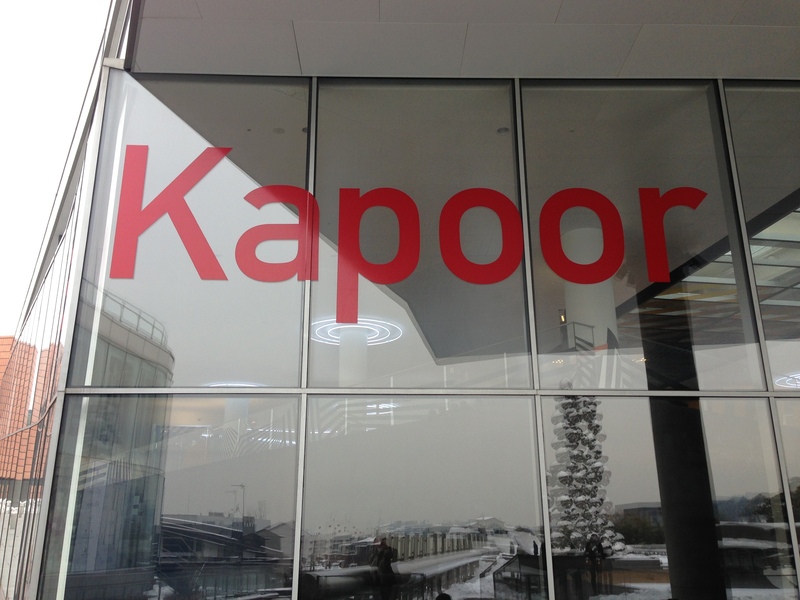 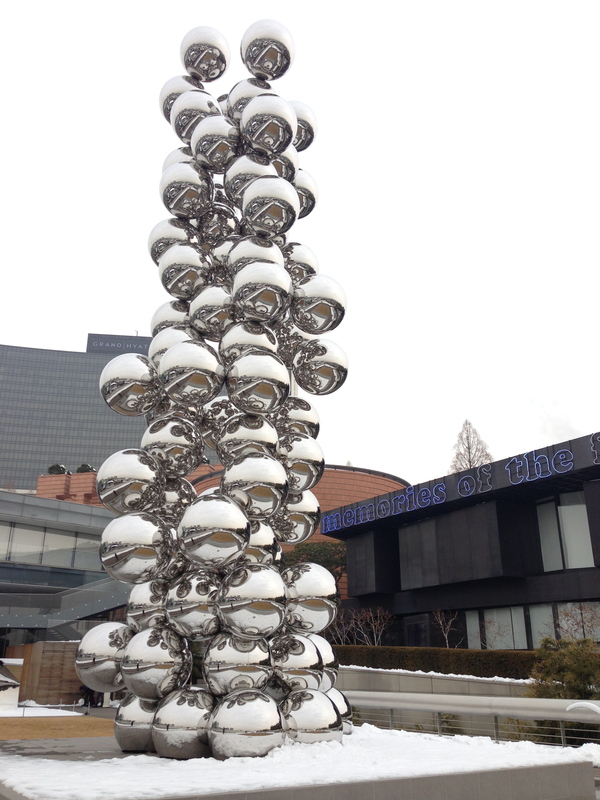 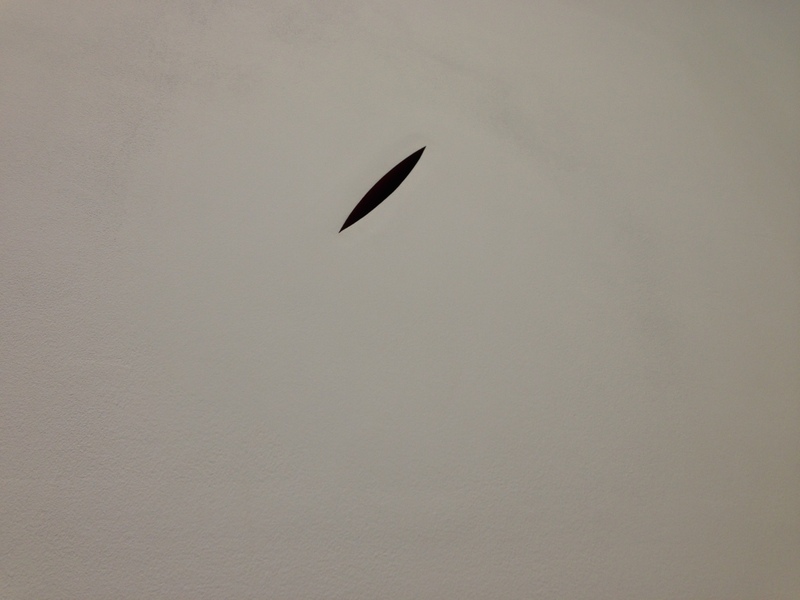 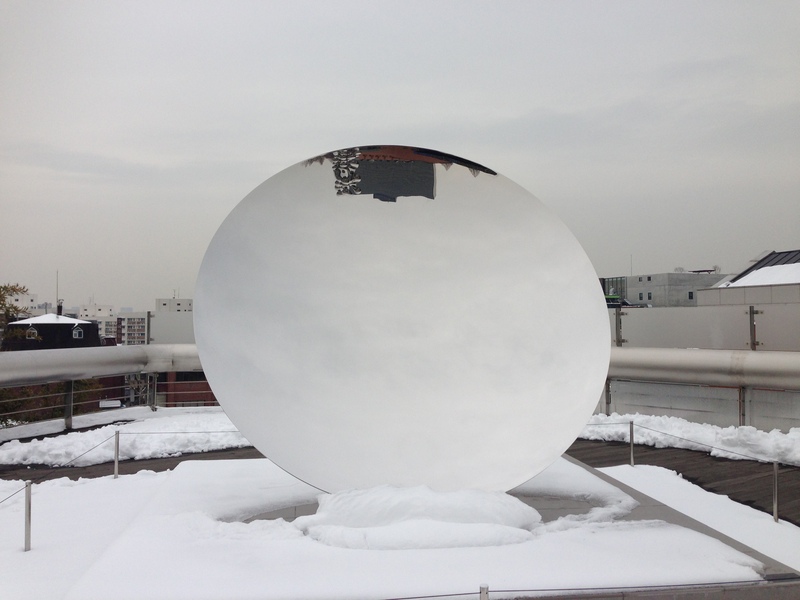 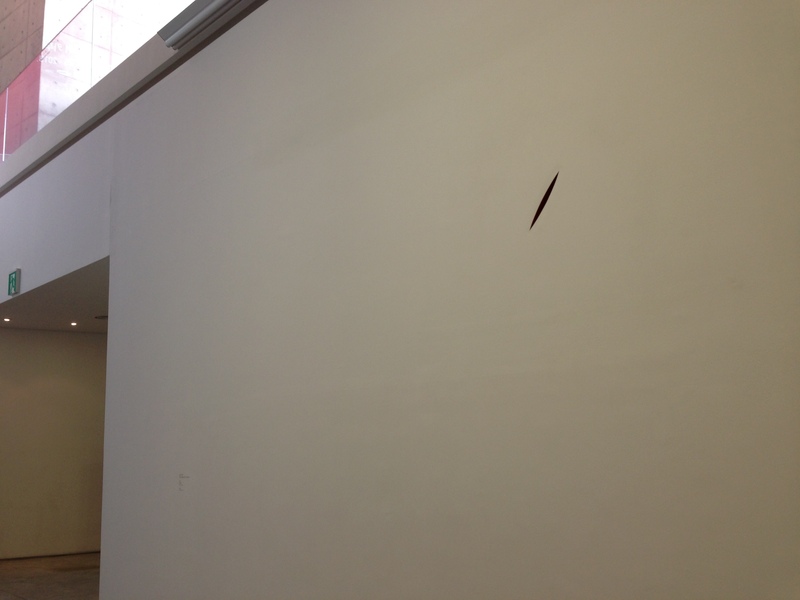 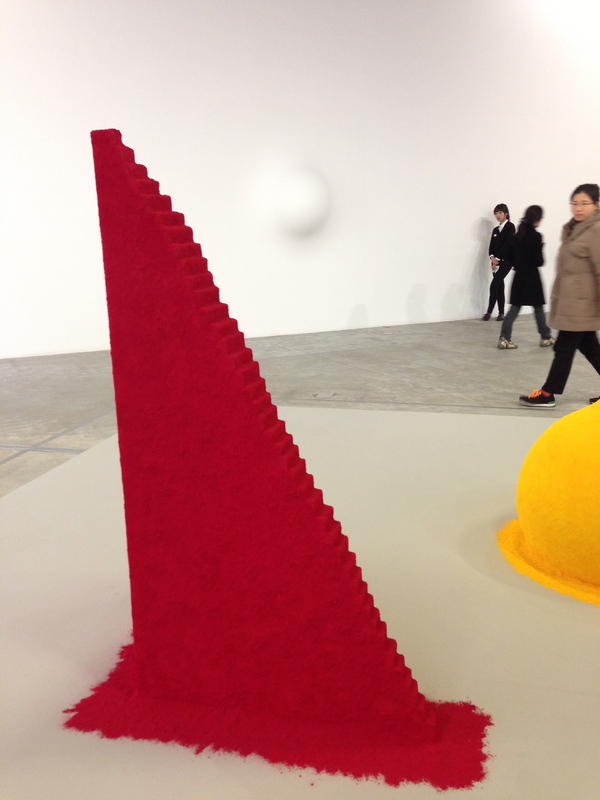 There was an exhibition of Anish Kapoor at Leeum. 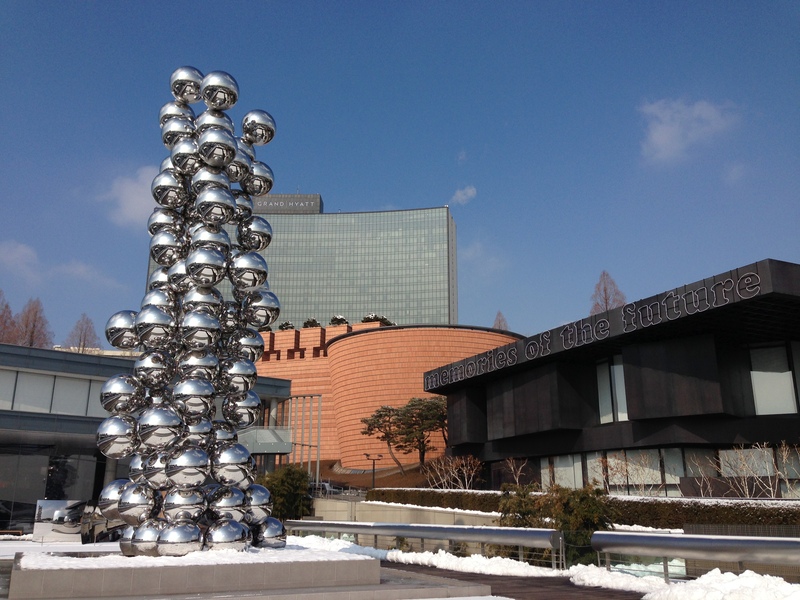 This exhibition is his first major museum show in East Asia. 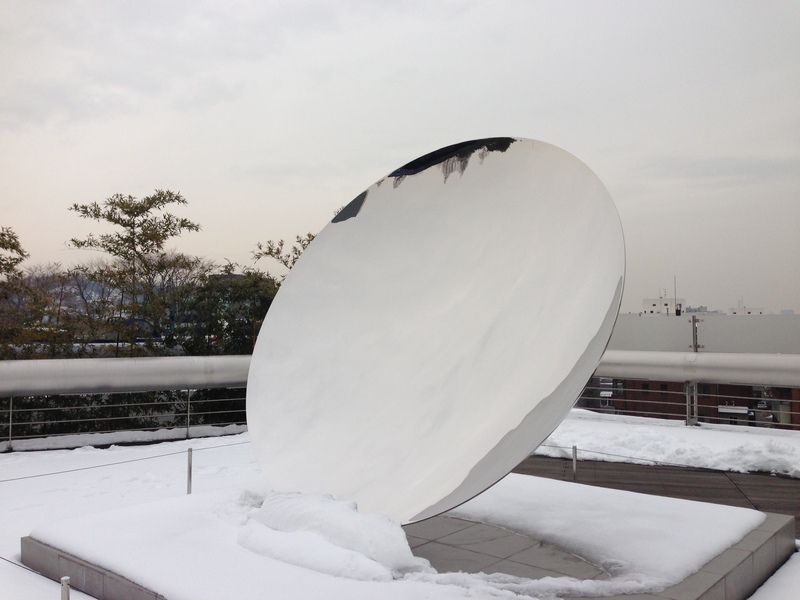 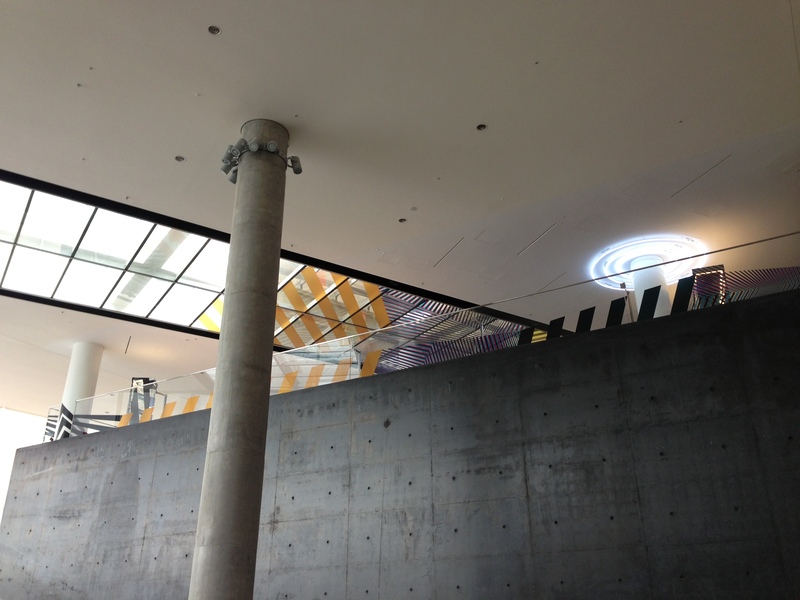 Installed many his huge works in the museum’s entire space including outside. 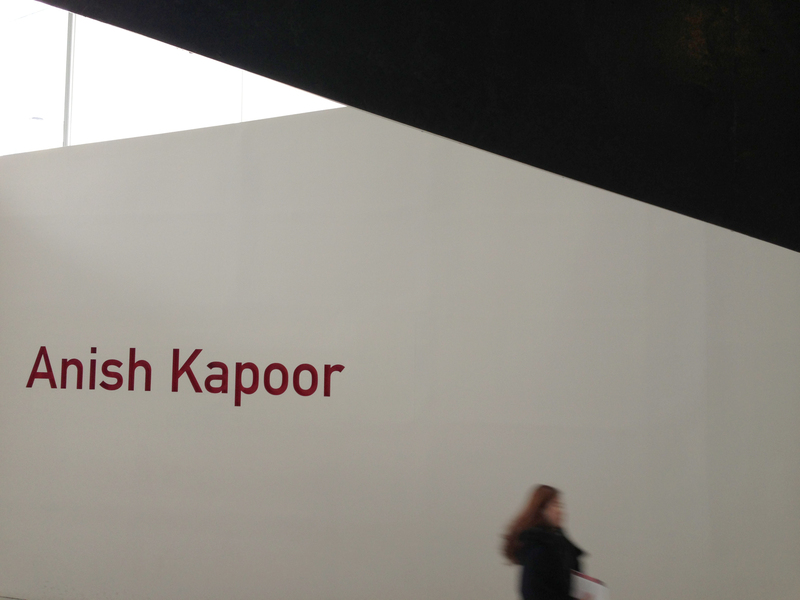 It’s MUST-SEE exhibition.